The process of writing the first resume marks an important milestone in your life. Writing a student resume can be an exciting process, for others, it can be daunting. Do not worry f it makes you feel that you haven’t accomplished many achievements yet. There are many valuable skills that employers look for in students and fresh graduates. 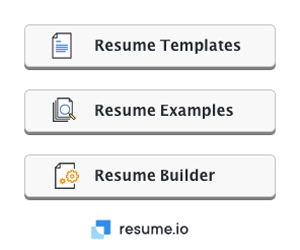 In fact, your student resume might communicate to future employers that you have many highly-esteemed characteristics that you are not even aware of. 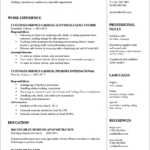 Using a student resume template can give you a great start in making your own cv. Don’t be afraid to brag about your achievements. Your resume helps you sell yourself. Make sure not to come across as boastful, but elaborate on accomplishments and awards that you may have. If you have a high GPA score such as 3.0 and above, include this in your resume. This, for example, proves your academic and therefore intellectual prowess. If you are awarded honors and achievements for special efforts, such as being on the top 10 of your science class, list this down too. Talk about your experiences: Your student resume should be professional but it should also be reflective of your personality. If you don’t know where to start, make a list of the most important achievements including internships, community service, extra-curricular activities, jobs, and of course academics. Which experiences in each of these areas did you learn from the most? Is there a significant circumstance that enabled you to help someone or something improve? These are all worth mentioning in your resume. Showcase your leadership skills and initiatives. Were there any projects, whether in school, at your job, or your internships, that gave you the opportunity to manage an assignment or group of people that led to positive results? These situations communicate to employers that you have initiative, which is an extremely valuable trait in the professional world. Not everyone is capable of carrying out leadership tasks, so if you have it, definitely include it in your resume. Show employers that you love learning. In school, all students are required to study and graduate – that’s pretty simple. However, if you went above and beyond academics to learn deeply about a subject matter you’re passionate about, or sought external help to better understand a topic you had difficulties with, this shows that you did what was needed to learn and that you enjoy learning. In the corporate world, there will always be new things to learn about. It could be a club you joined to learn more about physics, independent studies, taking up online courses to supplement your learning, or reading additional books on corporate or academic topics in your free time. Provide referrals: Although this isn’t required, listing positive referrals on your resumes indicates that you are confident of everything you’ve accomplished and have no qualms about being verified. You can list previous employers, community leaders, teachers, mentors, or coaches. 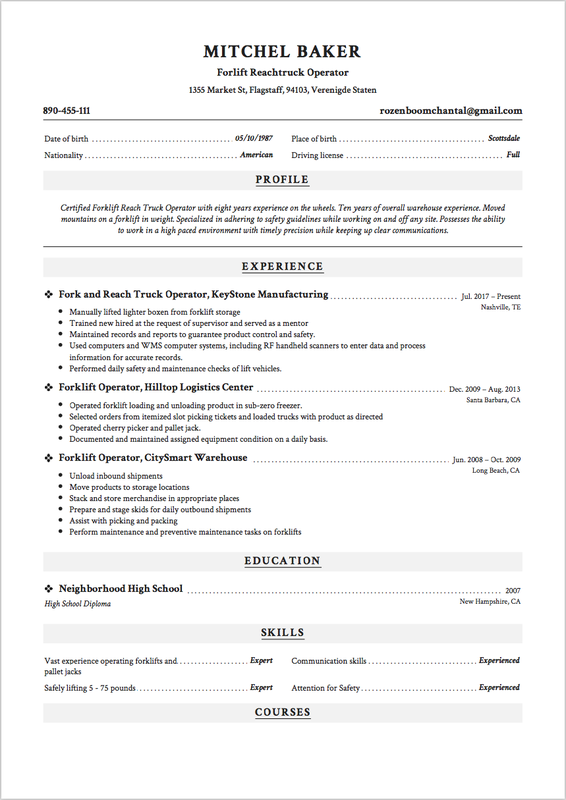 Let them know beforehand that you’re indicating them as a resource in your student resume so that they don’t get off guard when a potential employer gives them a call. Ensure that your resume is presented professionally. You can’t afford to have spelling, grammar, and punctuation mistakes in your resume. Review it several times, but don’t be afraid to ask for the help of your parents, supervisors, or career support staff in your school for constructive criticism. Writing that stand-out student resume doesn’t have to be difficult. It may seem scary at first, but writing one will also help you feel proud about everything you probably haven’t realized that is worth being proud of. 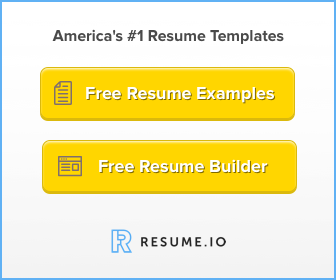 These tips will help you create a professional resume that highlights your best accomplishments – and will land you a job in no time!